Today on Eat Your Words, Molly Yeh calls in to tell us all about her transition from New York City to the country life in Minnesota. 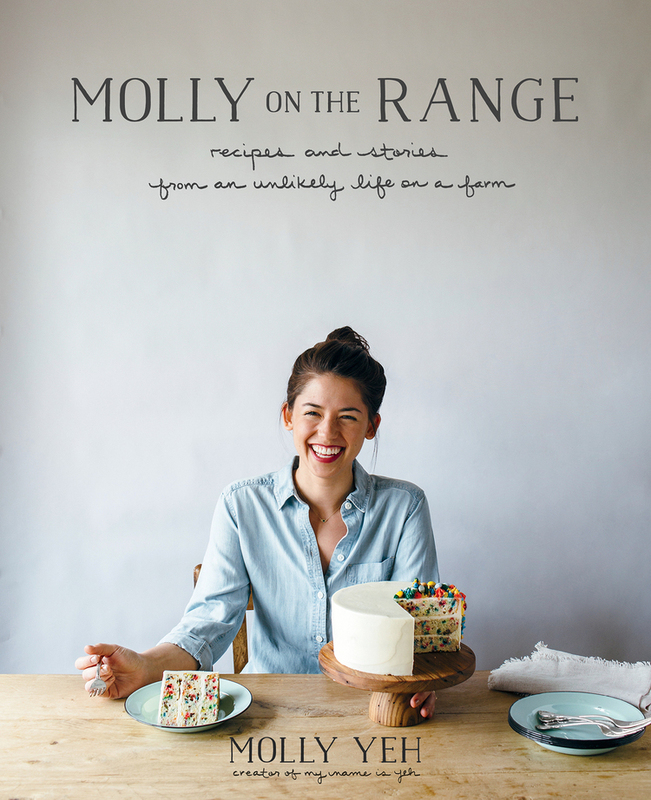 Molly’s recent book, Molly On The Range, catalogs her time working a farm and creating recipes (both old – previously published on her blog – and new! ).